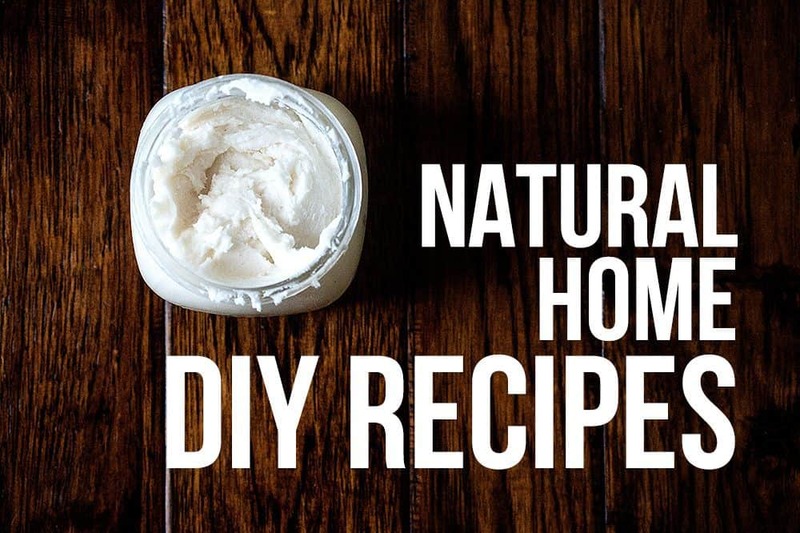 This DIY Body Butter recipe is just like my other DIY recipes in that it’s super simple with few ingredients. The recipes I make over and over again are super easy. BELOW ARE SOME OF MY FAVORITE RECIPES. I make them in batches and keep extras in different rooms of the house or a backup batch of my favorites. My laundry detergent. 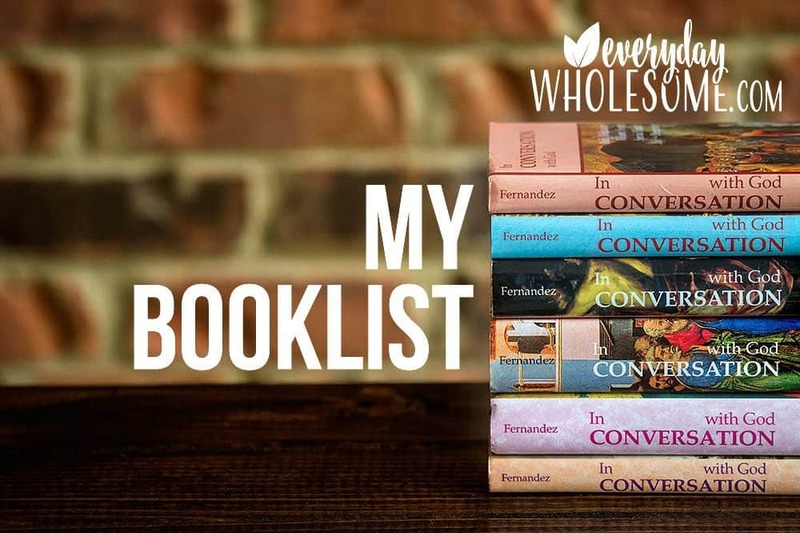 – I add Purification essential oil. 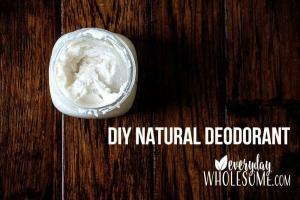 My DIY homemade deodorant. – I add Tea Tree essential oil. I use this deodorant when I run out. 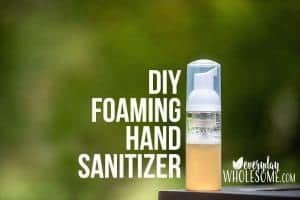 DIY hand sanitizer recipe – I add Thieves and Peppermint essential oils. 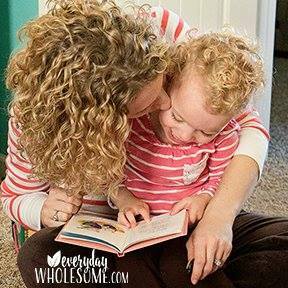 DIY Perfume Recipe – I love Peace & Calming II and Stress Away essential oil. 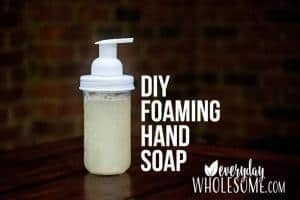 DIY foaming hand soap recipe – I add Thieves essential oil for help with germs and I add others for fun smells. 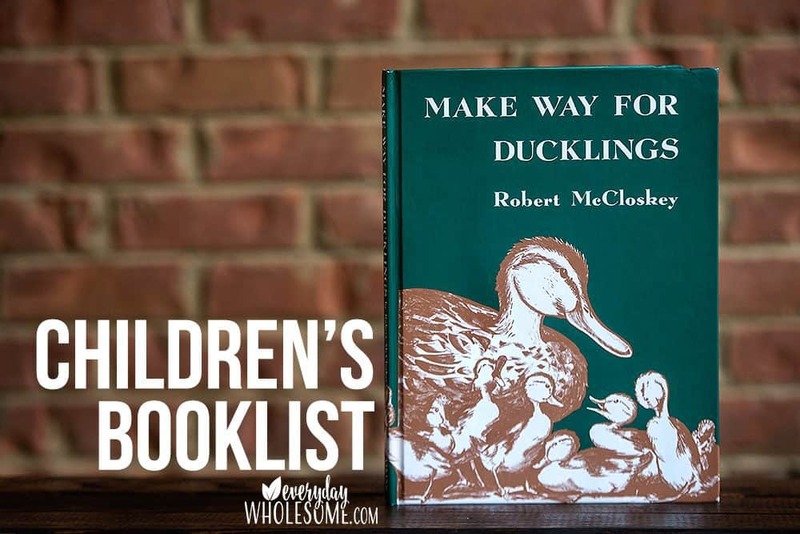 This recipe is super easy like all the others. You can always add a few other ingredients if you’d like but it’s amazing just the way it is. 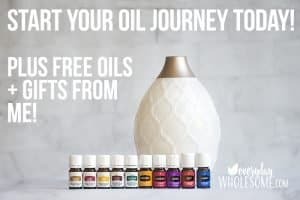 My favorite essential oil for this recipe is Frankincense essential oil because it’s so great for overall health or Lavender essential oil because it’s so great for skin! 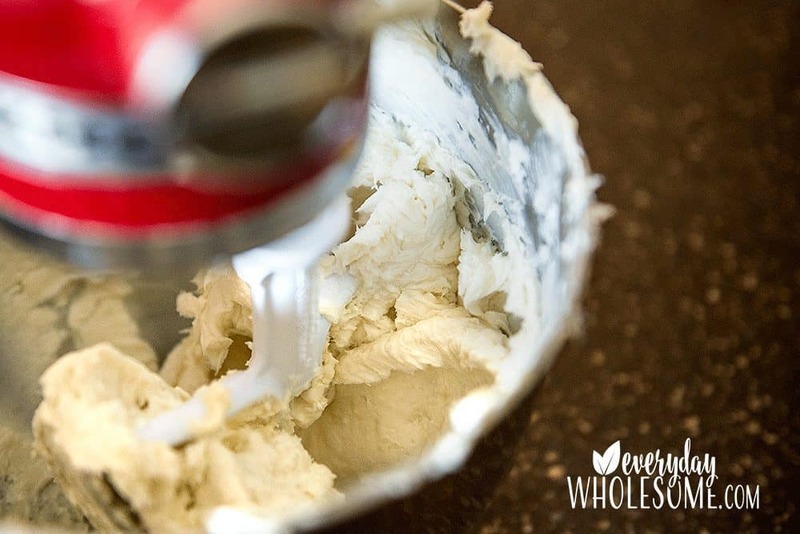 HOW TO MAKE HOMEMADE BODY BUTTER IN PHOTOS. SHOWING MELTING. Mix the two together in a mixer. Adjust ingredients based on the consistency you like and the temperature of your home. IF INGREDIENTS ARE TOO SOLID. If I can soften by putting in my sunroom, outside, on the dryer, next to the oven I prefer that to melting. Melt in double broiler until completely liquid. Pour into mixing bowl or (use mixing bowl over double broiler like I did). Mix periodically as the mixture cools. You can speed up the cooling process by adding to the fridge, but do not let it harden beyond room temperature. 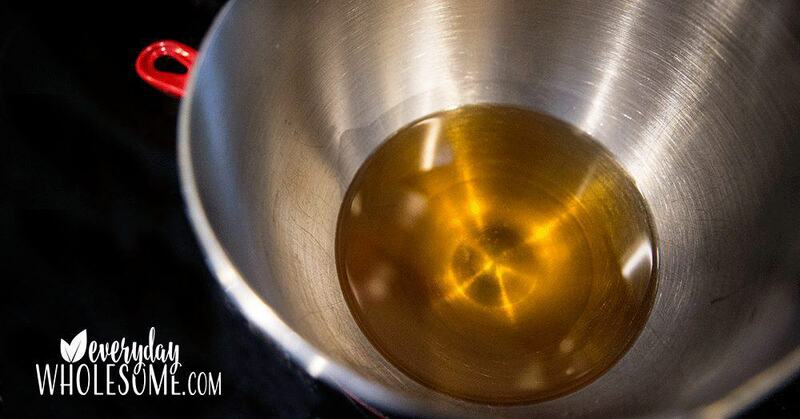 Stir in essential oils if you like. 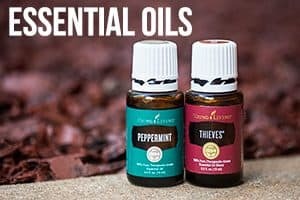 I like to add Frankincense essential oil or Lavender essential oil. 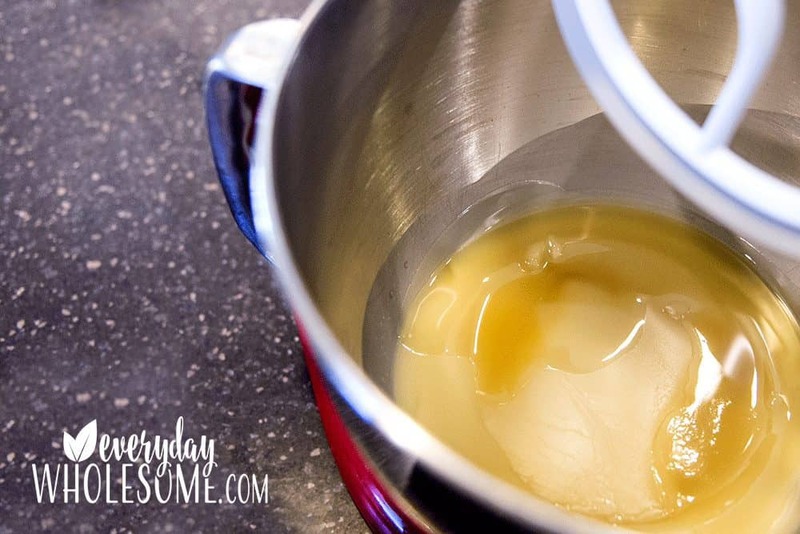 Mix in your electric mixer until firm peaks form. Keep mixing until you like the consistency. 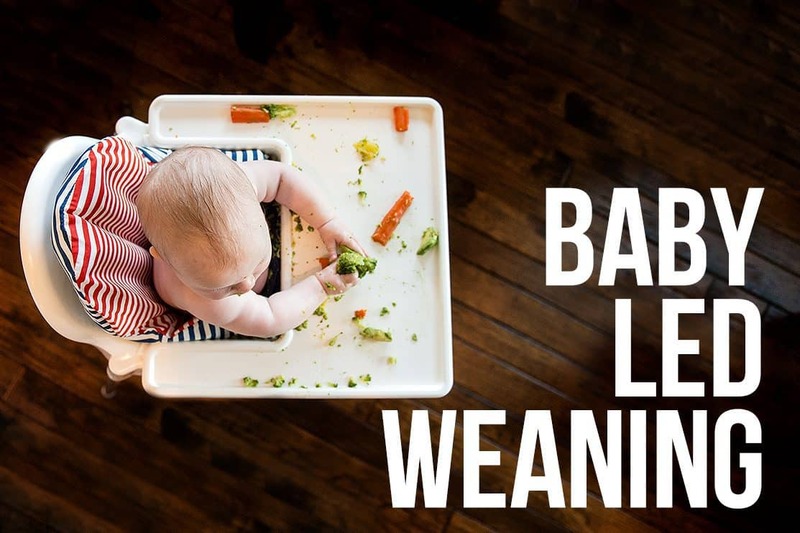 Feel free to add more ingredients and make it your own. BUT write down your recipe so you’ll know for next time! 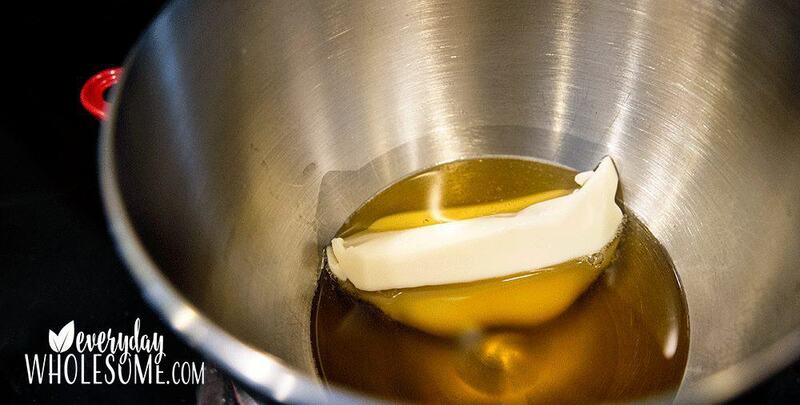 Body butter is typically thicker than other lotions. 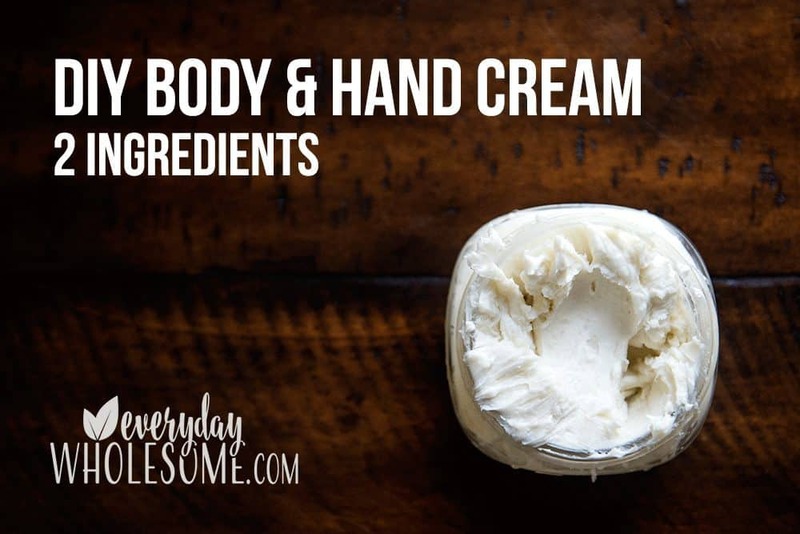 It usually includes ingredients like shea butter and coconut oil. 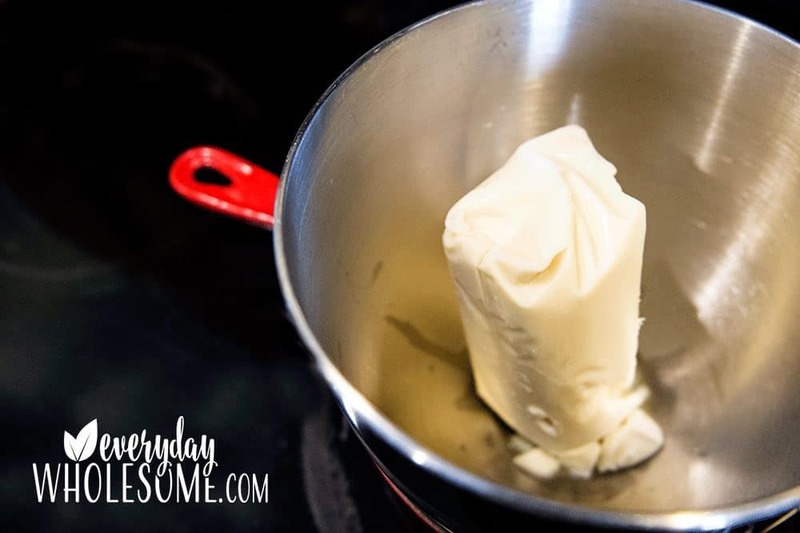 I think of it like butter that is more solid when cold and when it warms up it melts like butter. It sure does! I’m planning on a shaving post soon. 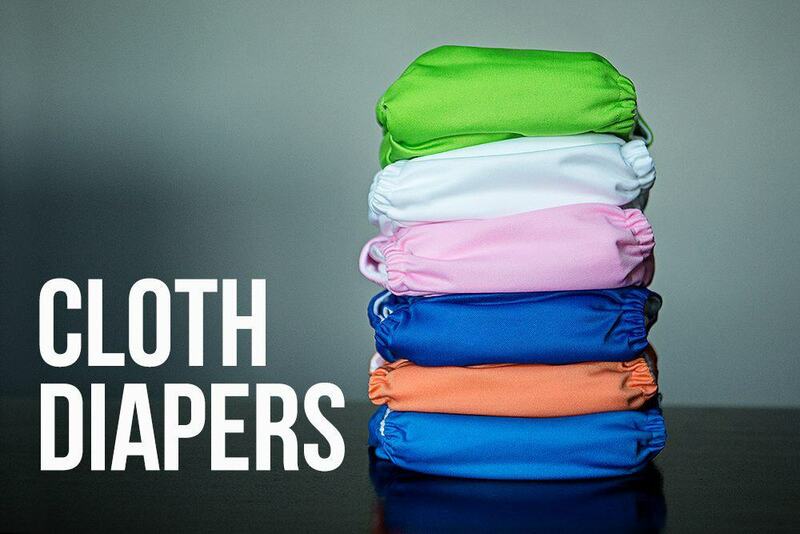 But until then, this is a great way to shave your parts and keep them soft and smooth. It’s simple. Take a small amount into the shower and keep it away from the direct stream of the shower until you’re ready to use it.